When it comes to designing websites, beginners and professionals have always been advised to keep their design simple. The reason why one website stands out more than the other is because of the simplicity in its functioning. There is reason why certain search engines are now given preference over another and that is because they are easier to use. People prefer webpages that clearly demonstrate the concept of less being more. The simpler their layout, the easier it will be for the user to find his way through. This also helps develop a more sincere and long lasting clientele. Sometimes when certain webpages are upgraded, they ensure that the new development does not hinder the simplicity with which it functioned before. 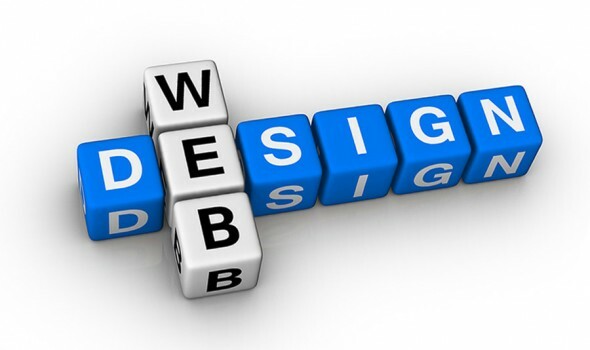 Therefore, when designing a business web page you have to keep in mind that whatever is simpler is better. Users like to go and use a site that does not open a new link each time they even move the cursor. They also prefer those websites that have everything displayed right in front of them without any complexity and difficulty. More so, if you keep your website simple you will realize that it also functions faster. If a user is getting a webpage that is both simple and fast, you will get customers who are guaranteed to visit only your website. Everyone wants their website to be unique and they feel that is only possible if the way the content is displayed on the screen is flashy. This is not always the case; instead this can really set a user off. There is no need to get flashy and loud with your webpage. Do not try and be and creative in a negative way with replacing the click buttons with awkward images, do not fill up your background with several images that create clutter. If you research you will see that the websites that are being used by more than a billion people each second of every day are made on a white background with basic buttons. Follow their lead. See your website like your audience will. This way you will be able to identify the flaws far better than if you look at it as your creation. It can be very difficult to see one’s own work with an unbiased approach, so have a test run with a few people and take their feedback. Whatever is there for no absolute reason, remove it. Assess all the information present and remove anything that you feel is unnecessary and the website could do without. Stay on top of your game and ensure that your web developer has established your website on the basis of the most up to date system and not on a database that is outdated. With time all these are also being simplified and it is significant that you use them and not the old more complex ones. With a simple web design, your business can do good. Scott Heron, a freelance web designer for more than 10 years, writes this article. If you click here, you will come across his website, where you can contact him for web design services.